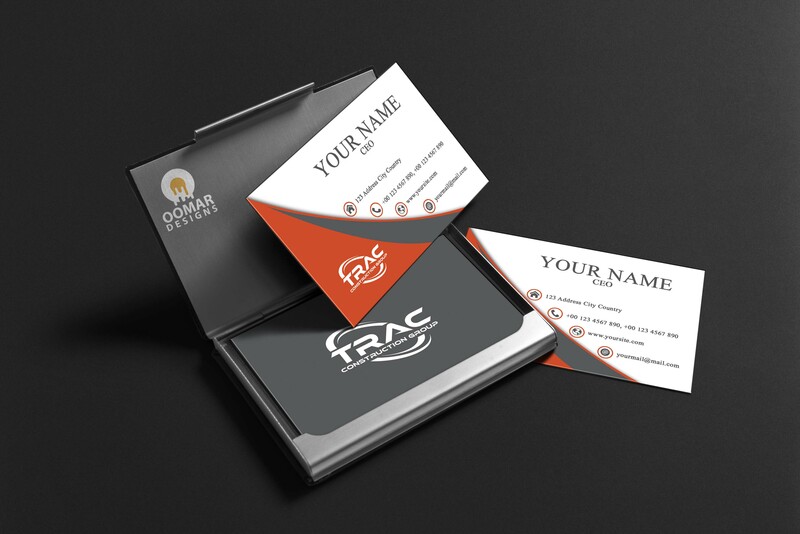 A business card is a major key to advertising your business which is why i am here to design for you a print ready double sided business card for you. You don't have to worry about printing because my designs comes in high quality for your printing. 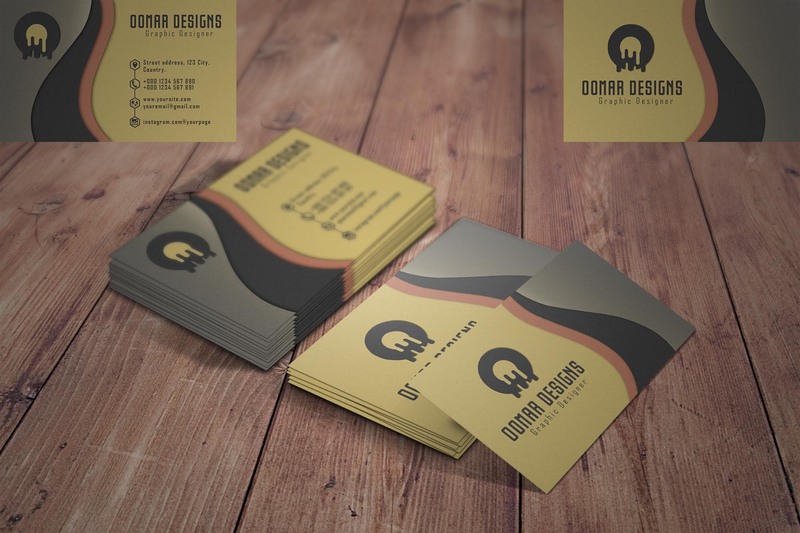 I will design two concepts for you to choose one from.